I'm am sooooooooooooooo excited about this review. When the amazingly talented girls behind Austere Attire, Nilab and Marya, sent me these beautiful hijabs from their new line, I instantly fell in love. 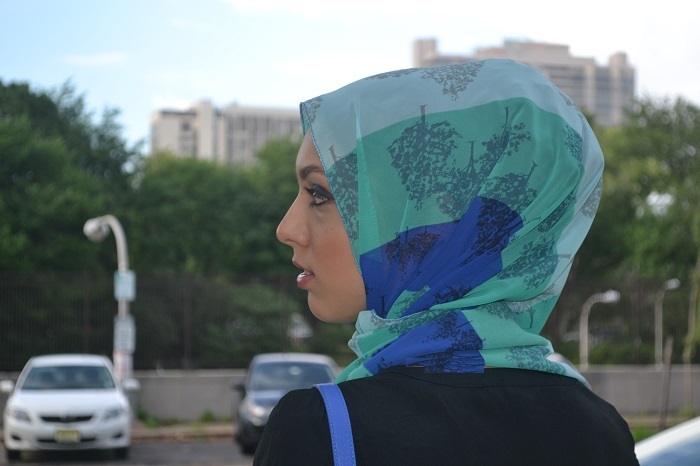 The material of the hijabs are so light and perfect for summer and the fun prints add an extra touch of pizzazz. Another thing I love about their hijabs is that they are so affordable, even cheaper than the hijabs I buy from actual stores!! I highly recommend their hijabs and I can't wait to see what they have in store for the future because I'm definitely going to be a customer. Thank you lovely ladies for sharing a piece of your amazing work with me! You can shop on their website here. You are so beautiful mashallah! 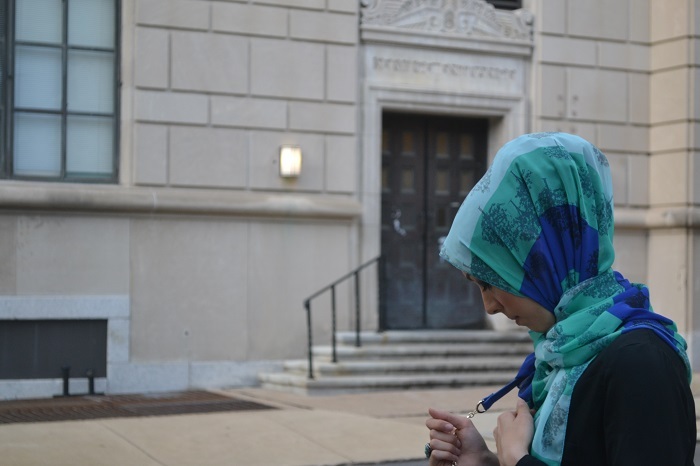 How do you do your hair under your hijab? Thank you!! I tie my hair up in a bun and wear a volumizer on top! 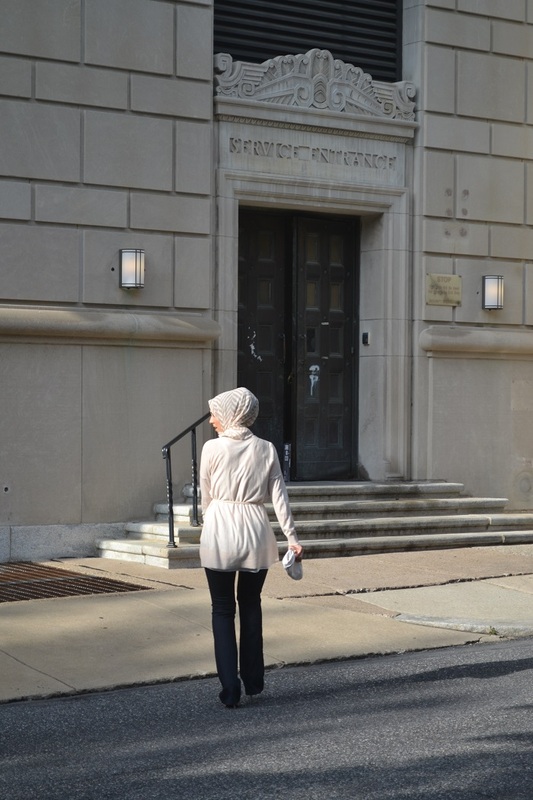 Love the beige hijab and your makeup! 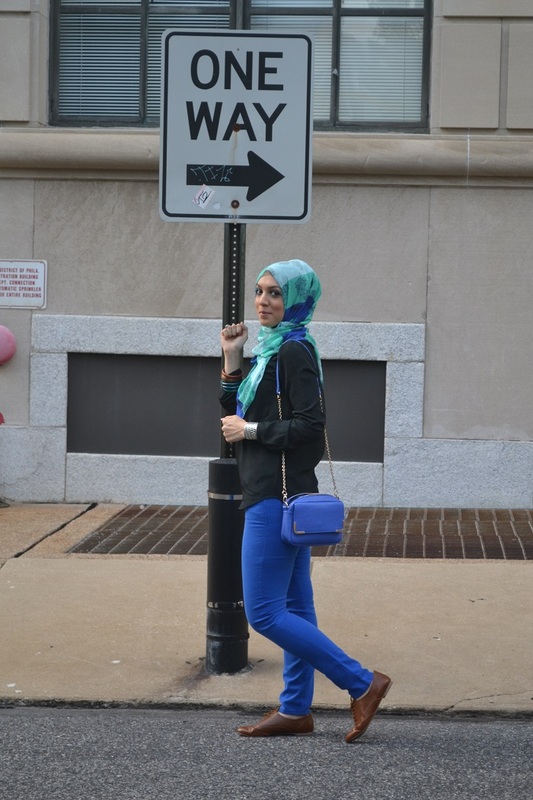 love your makeup in the beige hijab! do a tutorial. stunning mA. beige is totally your color. Thank you, insha'Allah I will do a tutorial!! Where do you usually list the places you got each item? 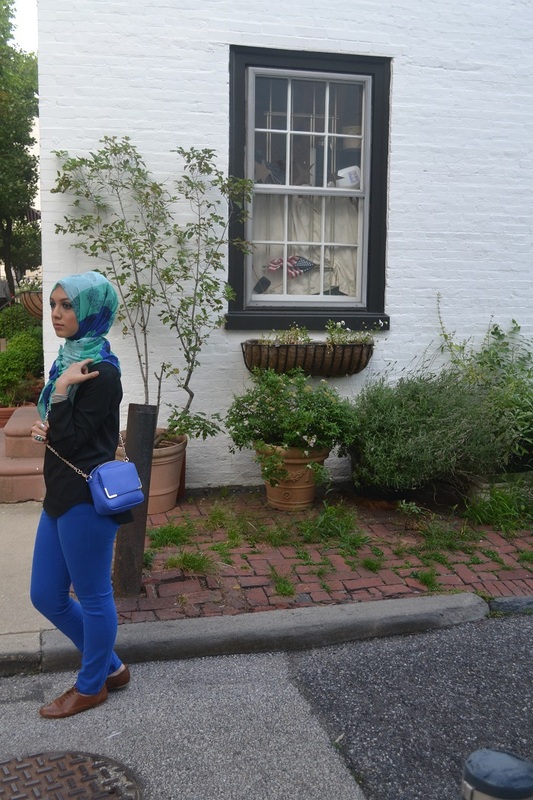 that cream colored shirt looks so hijabi but things like that are so hard to find! Thank you <3.